Brave and honest horse with good temperament witch forgives rider mistakes. Nice to ride and can be easily handled by young riders or amateurs. 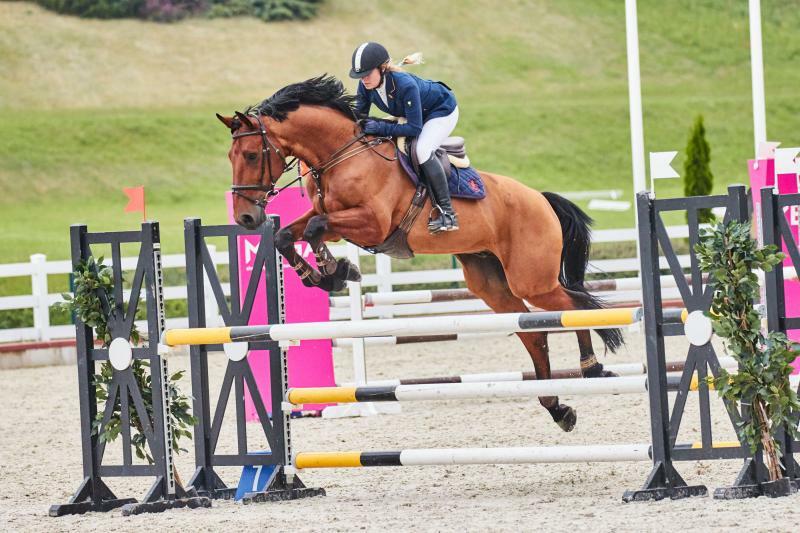 The horse is ready to jump courses up to 125cm and has competition experience with a young girl up to 120cm. LOCATED: LITHUANIA. SHIPPING POSSIBLE WORLDWIDE.